Are You All That You Were Meant To Be? You Deserve A Great and Abundant Life, Authentic Relationships, and Amazing Work That You Love! You felt completely free to bring your gifts to the world? Your relationships were harmonious and fulfilling? You had your “dream career” – you’re doing what you love? You had clarity about your passions and purpose in life? You really believed in yourself, your worthiness and your ability to achieve greatness? You had a strong spiritual foundation that supported you no matter what? I help you step into your Authentic Power, the power that is already within you. All of this can be yours. Are you ready for deep transformation? I invite you to do some deep and life-changing work with me. Intrigued? I encourage you to explore the extraordinary transformation that coaching will bring to your life. I work with clients all over the world via phone and Skype, so reach out and let’s talk. I have a feeling that you know it’s time. 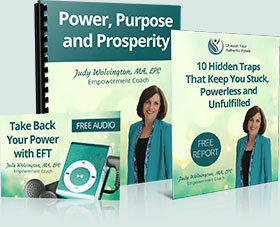 10 Hidden Traps That Keep You Stuck, Powerless and Unfulfilled and What To Do Instead. 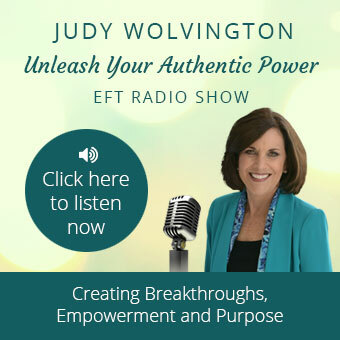 Take Back Your Power with EFT. 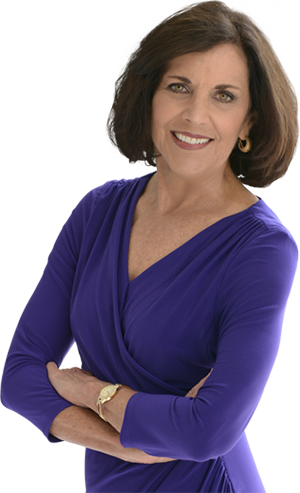 I have thoroughly enjoyed working with Judy! What I found so valuable is the way she can hear the greatness in what you do and then helps you put words around it so you see the value you have to give to the world. Priceless!